We can support all users, whether you're new to the aerial photography industry, or if you've been working in this field all your life. Entry level users typically just want a simple flight management system to control commercial off the shelf cameras. Our STANDARD Aviatrix system caters directly to these users: it includes flight planning and camera control software, and simple hardware to trigger one or two cameras. A simple, cost-effective solution that is robust and reliable. 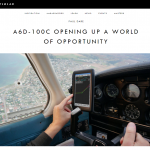 The ADVANCED Aviatrix package is a high-end solution aimed at professional operators. In this case we supply more hardware (a ruggedized PC for using in the aircraft, pilot and operator's screens, hard packing cases etc.). We also configure the system to work with more advanced GPS/IMUs, more advanced cameras (FLIR, multispectral etc. ), and gyro-stabilized mounts. 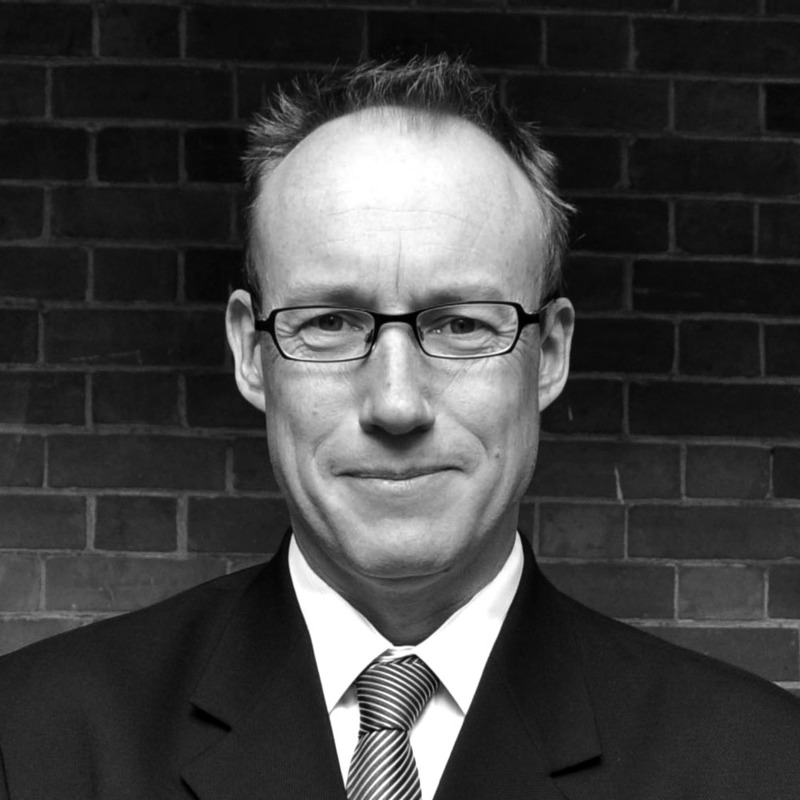 Many of our clients use tailor made systems: these are systems that are designed specifically for the unique requirements of the client. Our long experience in developing software and hardware to control aerial sensors means that we are able to design solutions for almost any scenario. AeroScientific (a business unit of Spatial Scientific Pty. 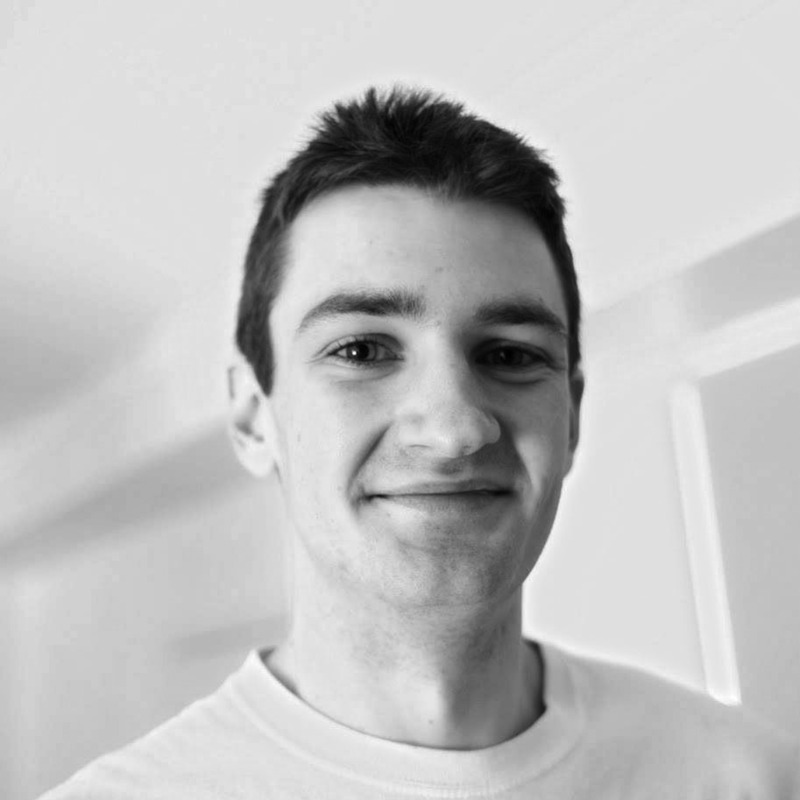 Ltd.) creates software and hardware for aerial surveyors. The focus of our aerial imaging technology is the award-winning Aviatrix flight management and aerial camera control system. This is supported by our flight planning software: FlightPlanner. 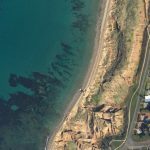 AeroScientific draws on many years of practical aerial survey experience, which has enabled us to create imaging systems that make aerial data capture significantly easier, cheaper, and more efficient than any other flight management system available today. DC Aerial Photos have been a reseller of AeroScientific products since 2013. 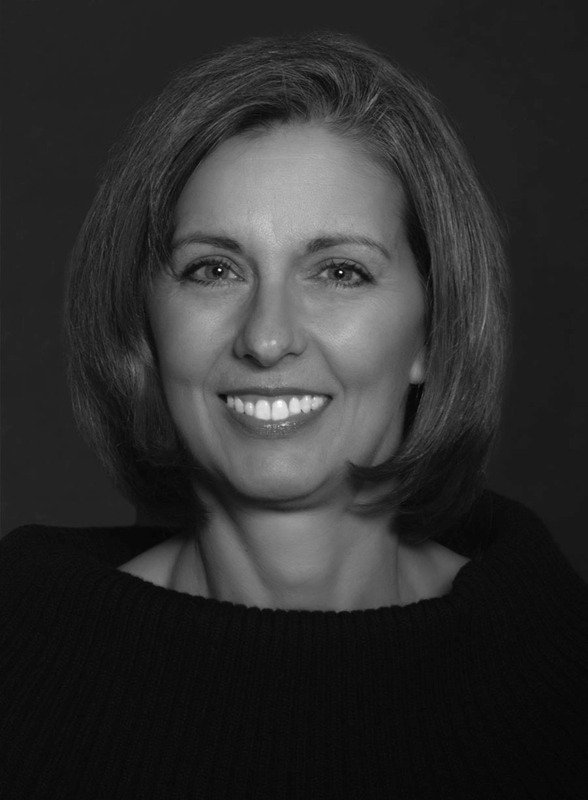 Based in Fredericksburg, Virginia they are able to provide our products and services to clients across all of North America (USA and Canada). Staff at DC Aerial Photos have many years experience in aerial photography from light aircraft. 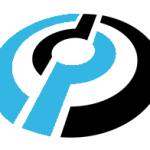 NEOS Ltd., based in Prescott, Arizona, is an operator of light sport aircraft for the US Government and a reseller of AeroScientific software products. NEOS works closely with government departments and universities in the USA and beyond (Canada and Central/South America). 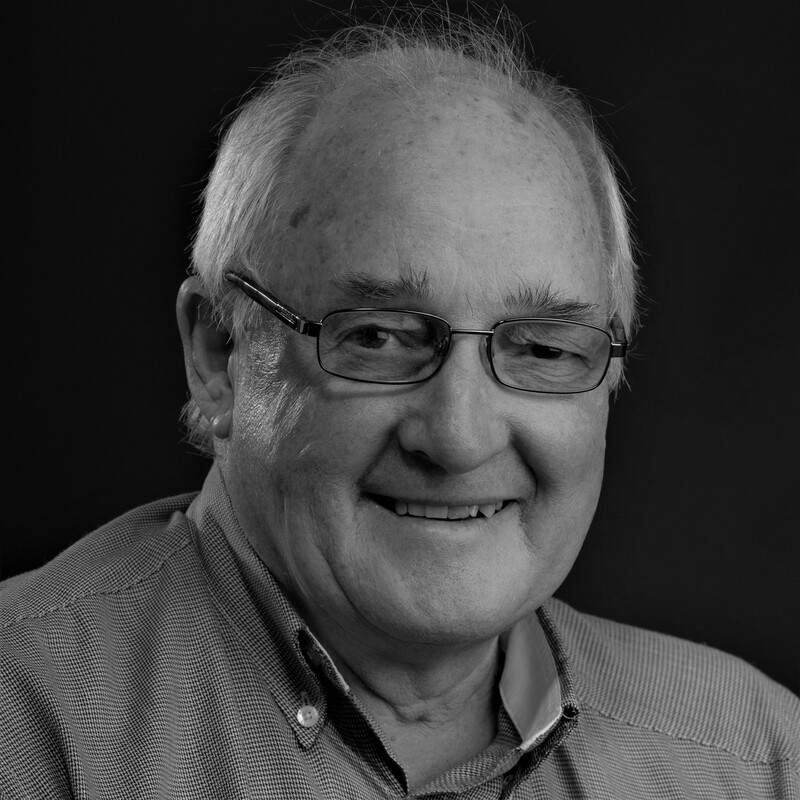 Brian Harvey has been working in videography and aerial photography for many years. He has coordinated numerous survey flights across Eastern Australia, is an ex-director of a major New Zealand survey company, and is a long term consultant to the aerial survey industry. 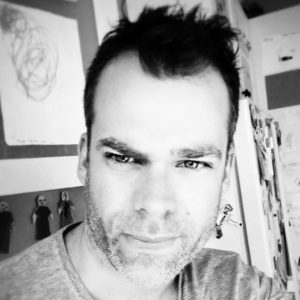 He has been a user of AeroScientific products since 2013. 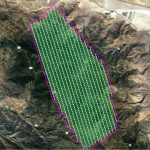 Aeroglance is an organisation which brings together different specialists working in aerial survey, air and water pollution monitoring, and vegetation management. 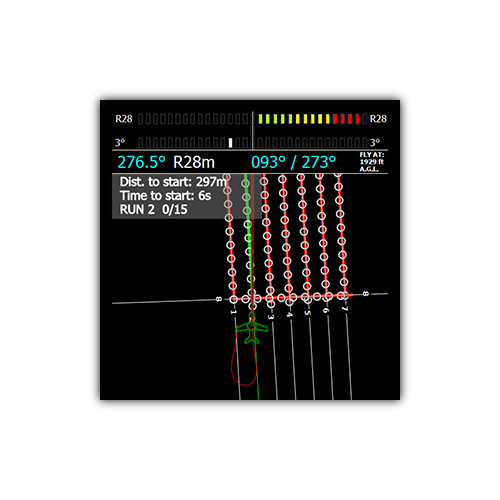 Aeroglance use a wide range of light aircraft like the Helicopter R44, the Cessna 172, and the Atec Faeta 321. Aeroglance staff promote Spatial Scientific’s products and services to European clients, especially those based in the Baltic countries, Eastern Europe and Russia. In addition to manufacturing custom-built flight management systems, ATS is also a reseller of AeroScientific software. Based in Germany, ATS staff speak a range of European languages (German, English, Russian), and can assist clients from Europe who wish to purchase AeroScientific products. 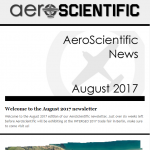 The new AeroScientific Newsletter is out now. Take a look here. 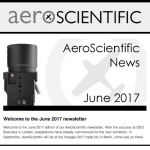 The latest AeroScientific newsletter came out in June 2017. To read it, please click here. AeroScientific has joined forces with camera manufacturer Hasselblad to create a new and exciting turnkey airborne imaging system. The system is built around the recently-announced Hasselblad A6D 100 megapixel medium format aerial camera. Download the press release here, or visit our Hasselblad page here. 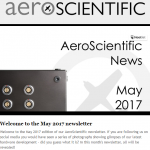 The AeroScientific May newsletter has been sent out, read it here. 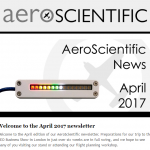 AeroScientific April Newsletter out now! The AeroScientific April newsletter has been published, take a look here. Read more AeroScientific April Newsletter out now! 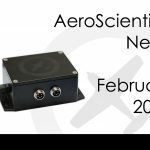 The latest AeroScientific newsletter was sent out in February 2017. To read it, please click here.